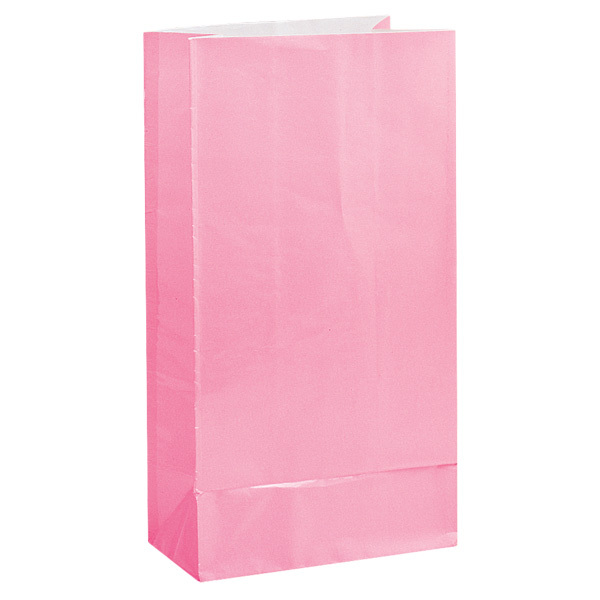 Pink Paper Party Bag Pack of 12 Size: 10 Inch(25cm) x 5 Inch(13cm) x 3 Inch(8cm) Material: Paper. 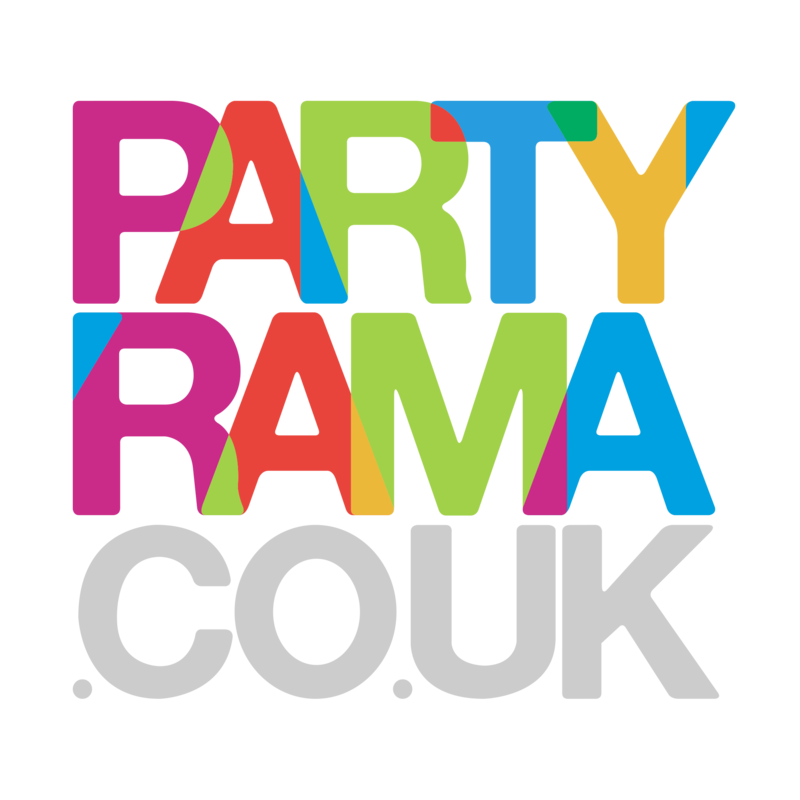 Fun environmentally friendly party bags Perfect for all Plain colour themed parties Surprise your guest with these wonderful and colourful Party-ware. Great Value For Your Money. Disclaimer: Colour shades may vary with other matching Items of the same colour Theme.